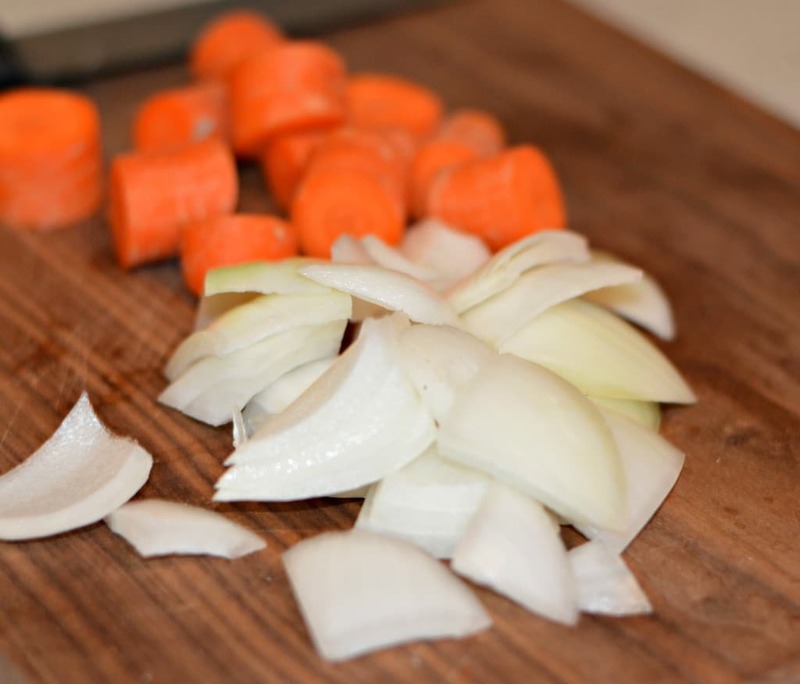 There is nothing better than enjoying a delicious cut of meat with perfectly seasoned fresh vegetables on the side. These are my favorites, and the combination of spices make them irresistible! Carne Asada is a very popular Mexican dish that is known internationally. 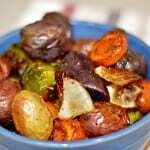 It is usually prepared for family reunions or when we gather to watch important sporting events. 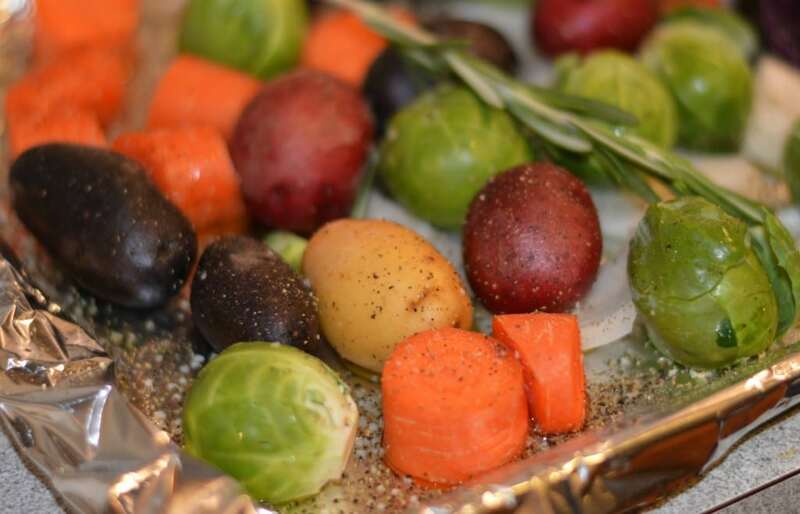 A common side dish to go along with the carne asada are baked potatoes – which are potatoes wrapped in aluminum foil, seasoned with butter, salt, and pepper, and cooked on the grill right alongside the meat and other vegetables. Just thinking about these delicious meals makes me miss my Mexico and all of the fun get togethers that I used to have with family and friends. 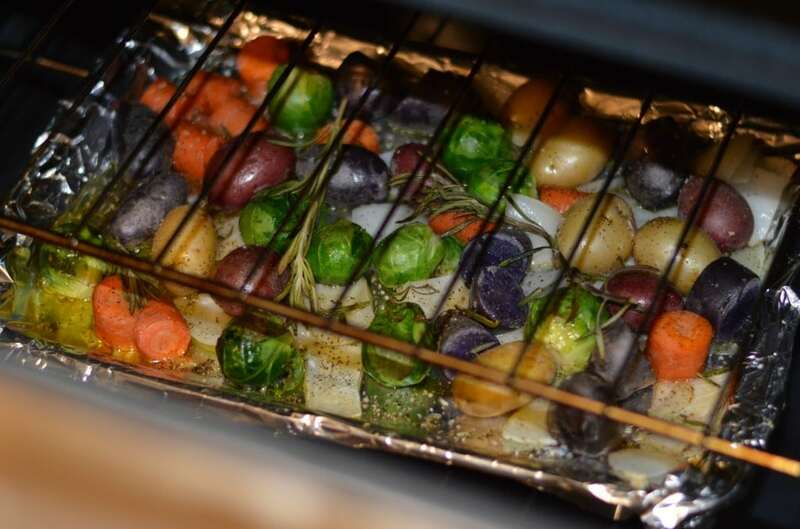 The grilled vegetables were always the perfect sidekick to make the meal even more memorable. 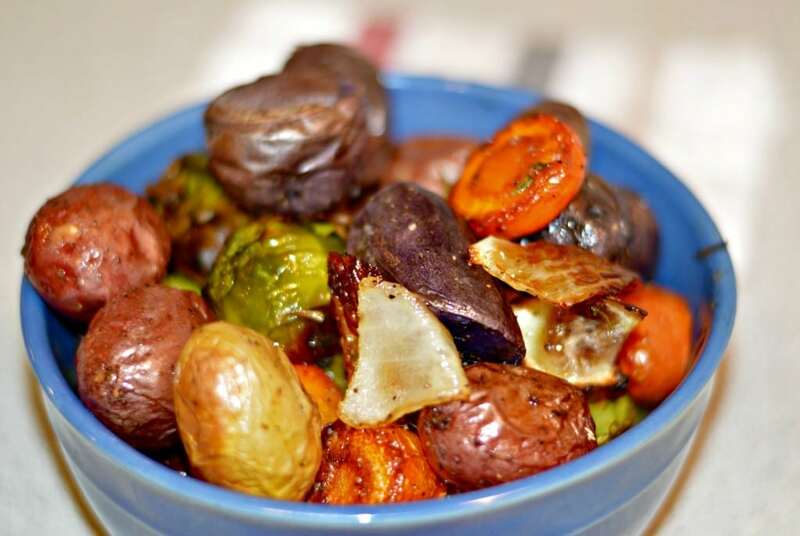 That is one of the reasons why we always have to have these roasted vegetable on our table. Even though this recipe is not exactly the same as the one that I mentioned above, they are just as delicious. 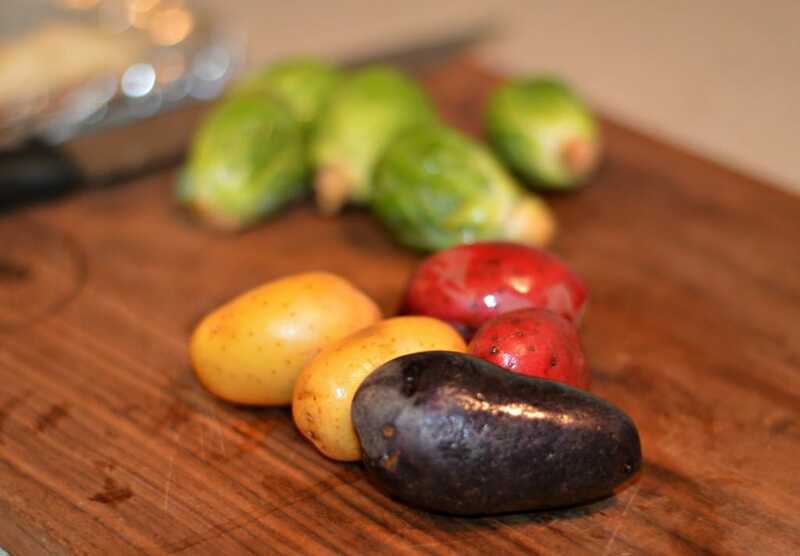 For this recipe you will need to combine the following – red, yellow, and purple potatoes, Brussels sprouts, carrots, and cebolla as well as a perfect touch of flavor from some fresh herbs – mmmmm, it is so delicious! Exact amounts are not indicated because it will depend on how many people you are serving.